May 22, 2017. BETA Studio s.r.l. 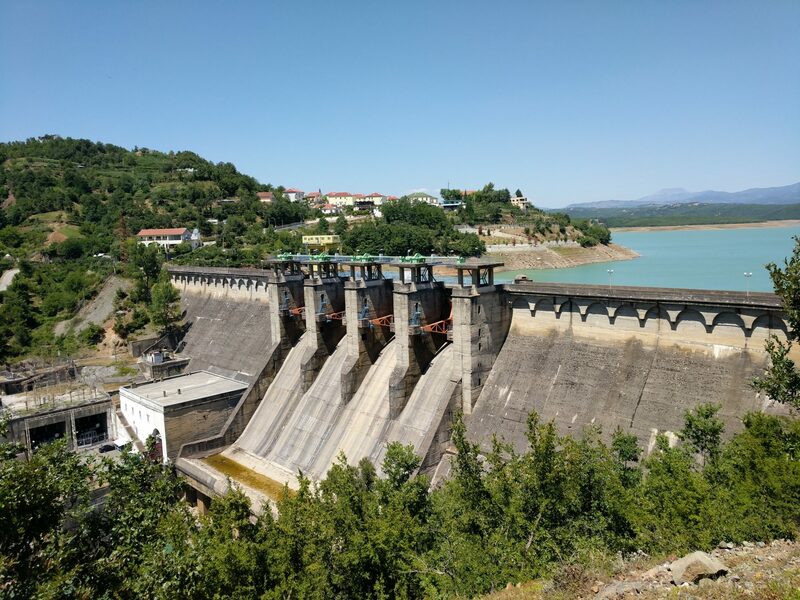 in Joint Venture with E.B.S Shpk was appointed by the Ministry of Tourism and Environment of Albania to perform the hydrological modelling and bathymetric measurement for both the reservoirs. The project, funded by the International Bank for Reconstruction and Development, aims to deep the knowledge on the current and future availability of water resources in relation with land use modifications and climate change impacts. November 12, 2018. BETA Studio gave a presentation to the World Bank and the Ministry of Tourism and Environment to share and discuss the results achieved so far, through the hydrological analysis and the first bathymetric measures.